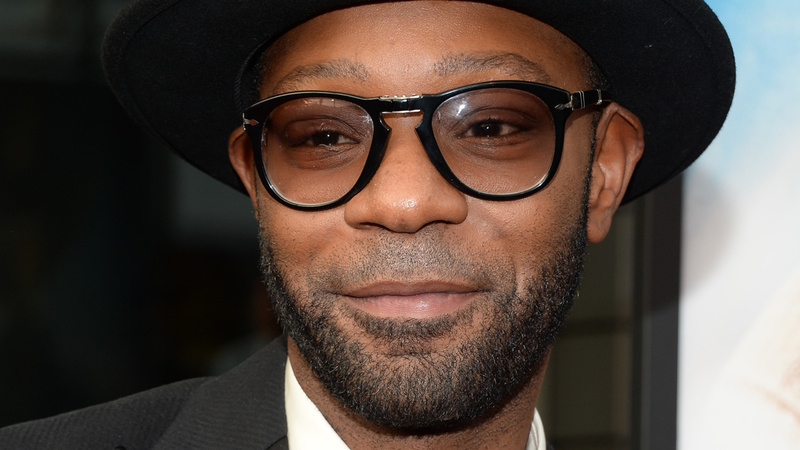 Nelsan Ellis, the beloved actor known for his role in the hit HBO series "True Blood," has died, his manager told ABC7 on Saturday. He was 39. "Nelsan has passed away after complications with heart failure," his manager, Emily Gerson Saines, told the Hollywood Reporter. "He was a great talent, and his words and presence will be forever missed." In addition to portraying Lafayette Reynolds on "True Blood," Ellis also appeared in "Veronica Mars," "The Soloist," "The Help" and "Lee Daniels' The Butler." News of the actor's death was met with an outpouring of condolences by colleagues and fans on social media. "Crushed today by the loss of my friend and castmate Nelsan Ellis," Joe Manganiello wrote on Twitter. "He was a wonderful person, a pioneer, and a one of a kind artist. RIP"
"My God, such a beautiful soul and talented artist," Gabrielle Union tweeted. "Blown. Away. #RIP"
Ellis was born Nov. 30, 1977 in Harvey, Ill., and attended Illinois State University. He lived in Alabama before moving back to Chicago. After a short stint in the U.S. Marines, which he quit at age 17, Ellis enrolled at the Juilliard School in New York. He graduated in 2004.